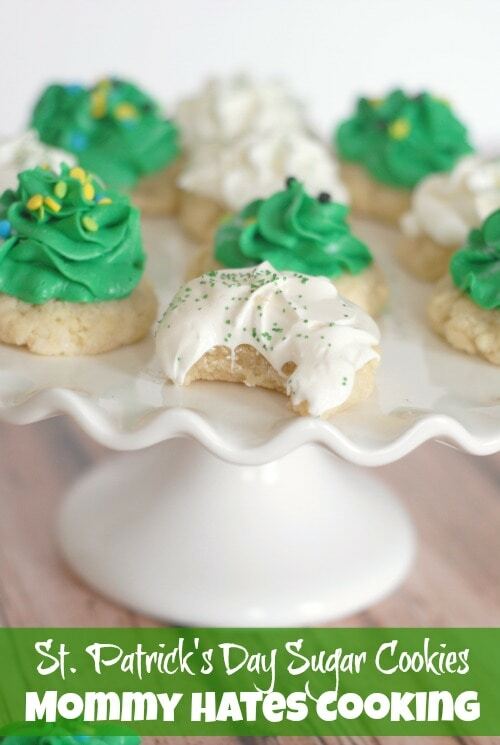 Get ready for St. Patrick’s Day with these Gluten-Free St. Patrick’s Day Sugar Cookies! 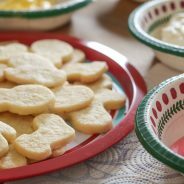 Ever since I made these Old Fashioned Christmas Cookies during the holidays, I have been remaking this cookie recipe for various occasions. 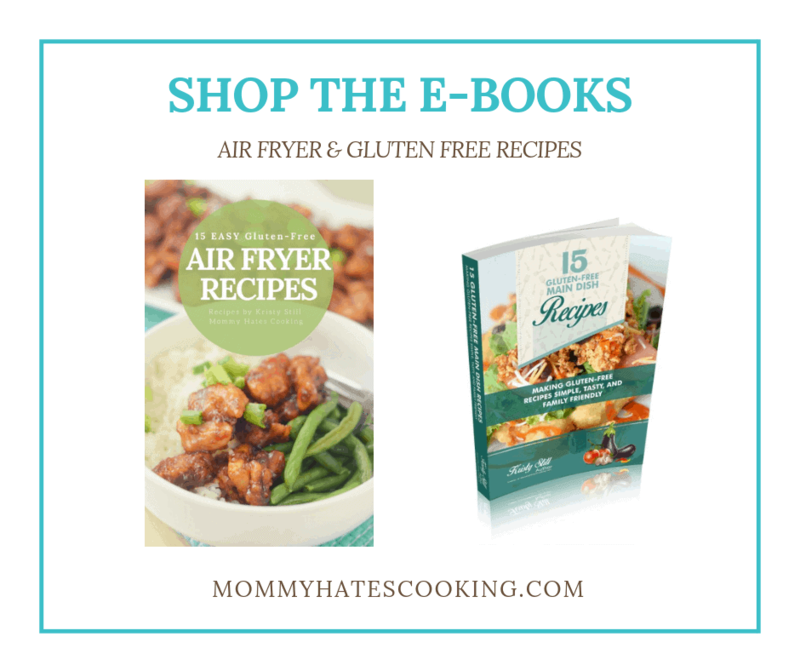 How do you make Gluten-Free Sugar Cookies? 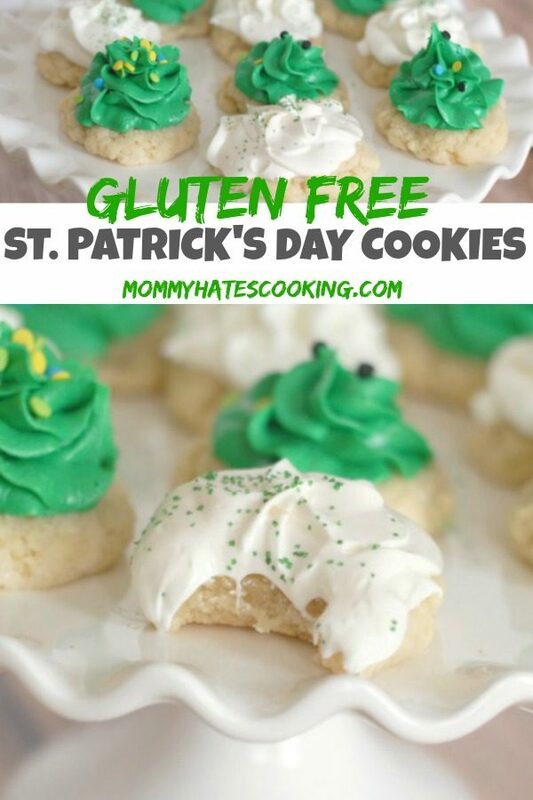 This recipe reminds me of those soft sugar cookies you can purchase at the store, only I can make them gluten-free. Oh and they are homemade, which just makes them better…right? Regardless, I love them! 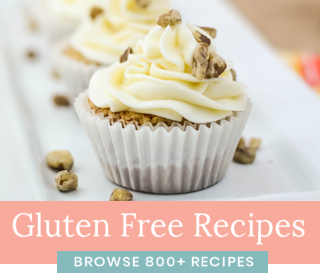 I make them gluten-free with Gluten-Free Better Batter All-Purpose Flour. For Valentine’s Day, my son and I made a batch then we decorated them with pink and red and delivered them to our family members. Now, I decided to revisit these for St. Patrick’s Day! 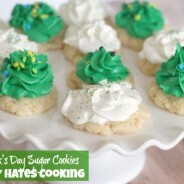 How do you make St. Patrick’s Day Sugar Cookies? 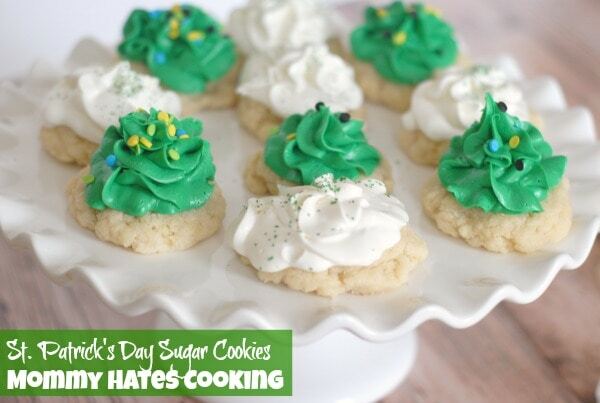 They are so simple to make, simply whip up the cookies then you can top them with festive frosting. I decided to use a whipped green and vanilla frosting with green sprinkles. 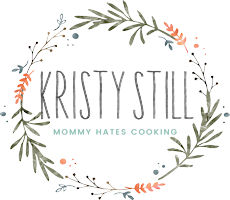 I love that this recipe also makes several dozen, now I can freeze a few dozen for later. 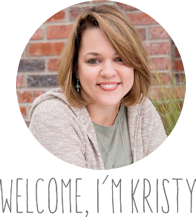 I just never know when I’m going to get a cookie craving! Or maybe it’s when do I not crave cookies? Are you in need of a few cookies today? 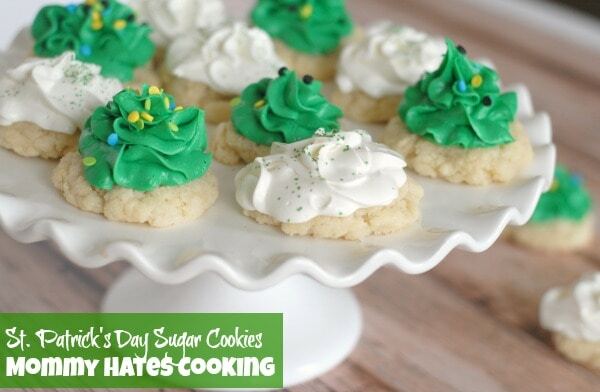 Or headed to a St. Patrick’s Day party? These will be a hit! Bake for 10-12 minutes then remove from oven and let cook before moving to a wire rack to complete cooling. Once cookies are completely cooled. Put the frosting in a cake decorating bag with the 1M Wilton tip. 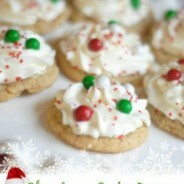 Top the cookies with the whipped frosting then add the candies and sprinkles.